The Lombard company focuses on the development of women's football and seeks a goalkeeper's trainer for the first team that wants to have a female experience. 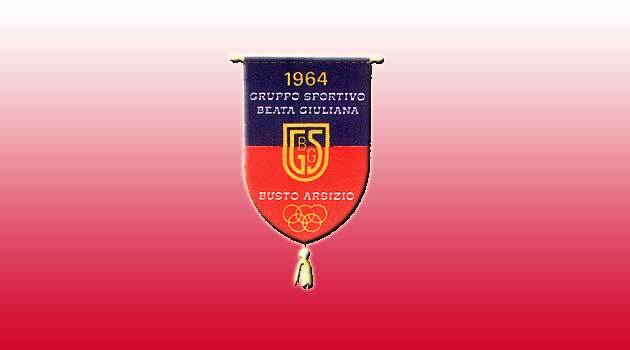 The sports group Beata Giuliana (Busto Arsizio, province of Varese) made her debut in women's football at 11 with a new team registered at the D series championship. You are looking for girls with experience, or who have already played, passionate about football and willing to be part of this new project. For those interested in trying to play in this new team an open day is announced in the first week of July, in order to get to know each other better before the start of the training sessions and the championship. Saturday 9 July 2016, starting from 10 in the morning and throughout the day, will be held at the Saluzzo sports ground in via Grangia Vecchia, home of Musiello Saluzzo, a free stage for players born from 2000 up to 2005. 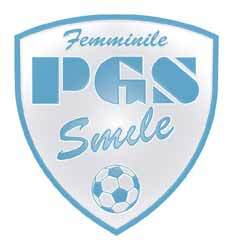 For all the girls who have the desire and passion to play football and wear the glorious shirt Bianca ..... we are there! 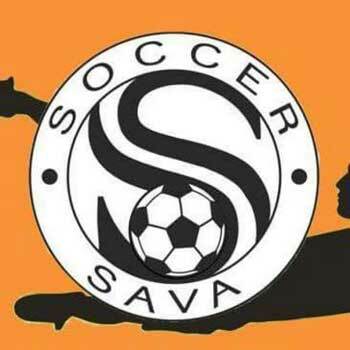 THE SOCCER SAVA TARANTO CALLS ..
Soccer Sava (Taranto) women's soccer team at 11, C series, goalkeeper search. MEDIOLANUM MILAN ACF CALLER .. GOALKEEPER AND STICKERS .. The Mediolanum Milan acf team seeks a goalkeeper and player of experience. 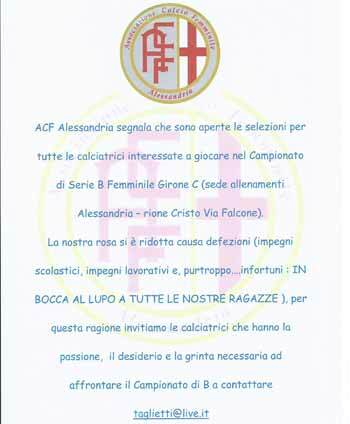 We are in Baggio Milano San Siro area, in Via Olivieri, 11 at the "Kennedy" field. New team in Formigine, excellent opportunity .. 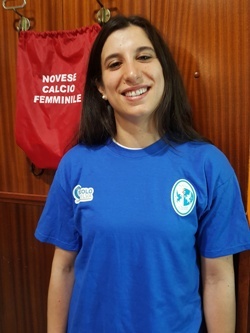 The women's 11 football returns to Formigine with a new team enrolled in the Serie D championship of Emilia Romagna. We are looking for 2 / 3 experienced girls who want to contribute to the growth of this project. It is played in Formigine (MO), at the "San Francesco" Sports Center on a new field of synthetic grass of the latest generation. For information please contact Michele Carlone: ​​335.1268377. 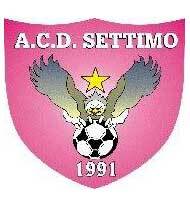 The team is registered in the Serie C championship and plays in Settimo di Pescantina (VR). 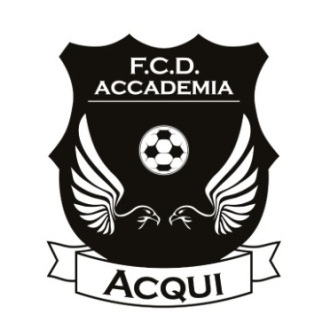 We are looking for 4 / 5 girls, with experience or who have already played, to expand the squad and who want to play in a serious and organized team, coached by Mr. Armando Angelini, with the aim of doing a good championship and aiming at the first places in the ranking.